It’s not always easy to find parking in Vienna, and if you do, chances are you are going to have to pay for it. Parking spaces are rare in the city and the parking duration is often limited area-wide. Should you be a permanent resident of one of the affected districts, you can also get a sticker for permanent parking within your district of residency. The new version of the “Parkpickerl” is digital and has to be issued by the district municipality. Two hours are the maximum duration to leave your car in the same parking space. If you use multiple parking tickets at once, enter the same starting time on each. For details about the vouchers and on how to fill them in properly, please check this city of Vienna service. The paper version of the “Parkschein” is available in tobacco stores, automobile clubs ARBÖ and ÖAMTC, some gas stations and at the Wiener Linien offices and vending machines. The parking fees apply from the first minute on. However if you only need a couple of minutes, you need to fill out a 15 minute free parking voucher, which are available at the outlets mentioned above. The most practical way to pay for your parking is a digital one though. Unfortunately the page is not available in English. Please let our counselors guide you through the process, or ask one of your colleagues to help with the registration. Once past that, paying for your parking is as simple as sending an SMS with the parking duration to 0828 20 200. With GPS tracking the app even tells you whether you have to pay for this exact spot and warns you when you have parked in an area where only residents are allowed to park. 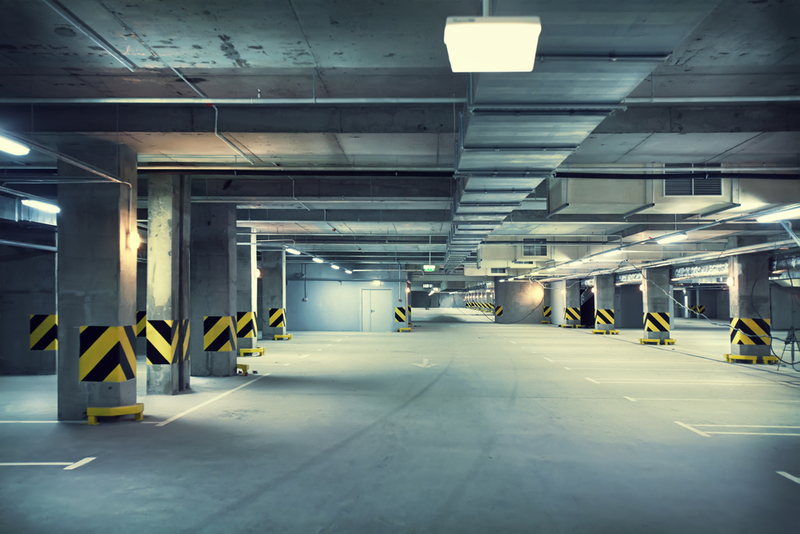 Are you looking for a public garage to drop off your car? Here is a great link where you just need to enter your destination and it will show you the map with the nearest garages. Also, you can check on opening hours and prices through the details on this search. This page is also available in English. Switch languages in the top right corner. Relocation Services Strohmayer will be more than happy to assist you with any of the topics mentioned above and the whole team wishes you a safe journey!